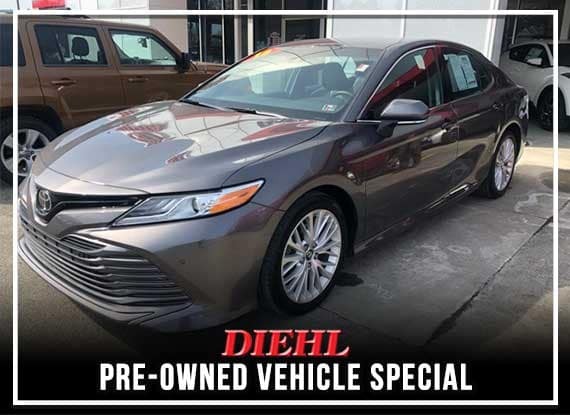 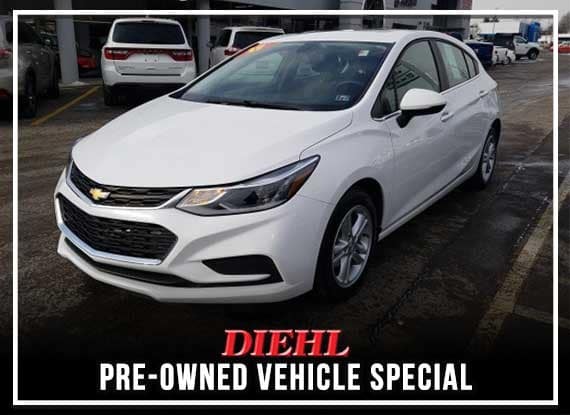 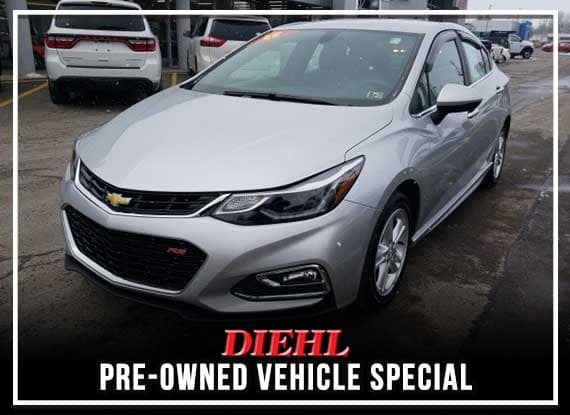 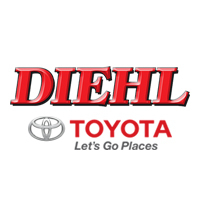 Shop pre-owned vehicle specials happening now at Diehl Toyota of Butler. 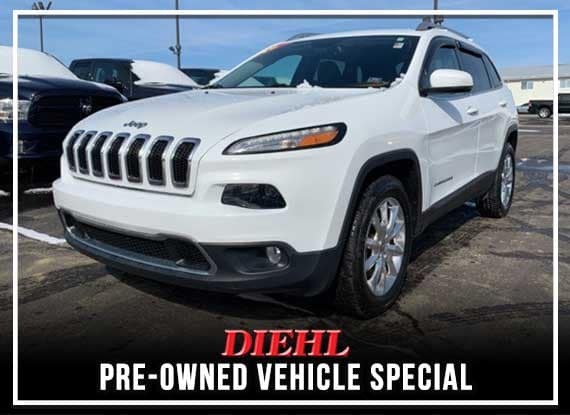 Price or payment does not include tax, title, registration, or $144 dealer doc fee. 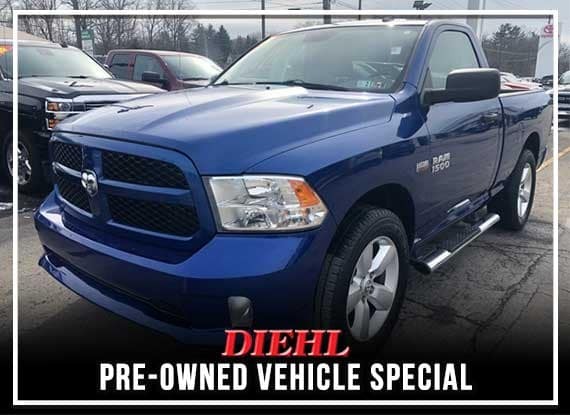 Expires 5/15/19.